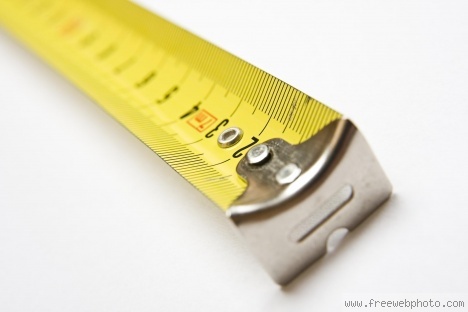 How do you measure the value of your business relationships? I hear a lot of people in the business world say “yeah, I know that guy/gal”, I’m sure you say the same thing or have heard others say this. I always wonder what it means to “know” someone from a business perspective, so I created a range of 0 to 5 to measure the strength of a business relationship. I find that a strength of a relationships is tightly correlated to the amount of time you spend together. Most of the people who say “I know this person”, their relationship falls in the 1 or 2 category. How strong are your business relationships?